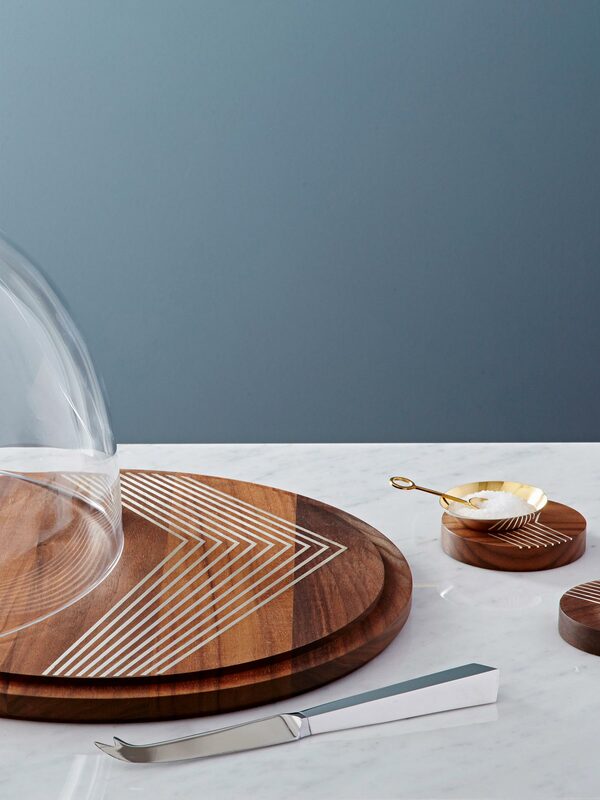 A clean and modern selection of silverware and fine woods. 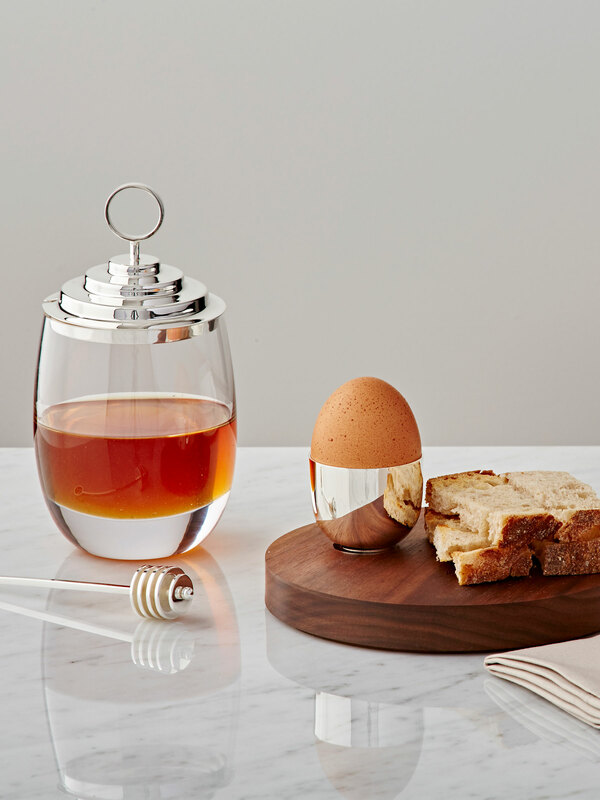 Made for a more casual dining scenario, bringing a little luxury to the everyday. 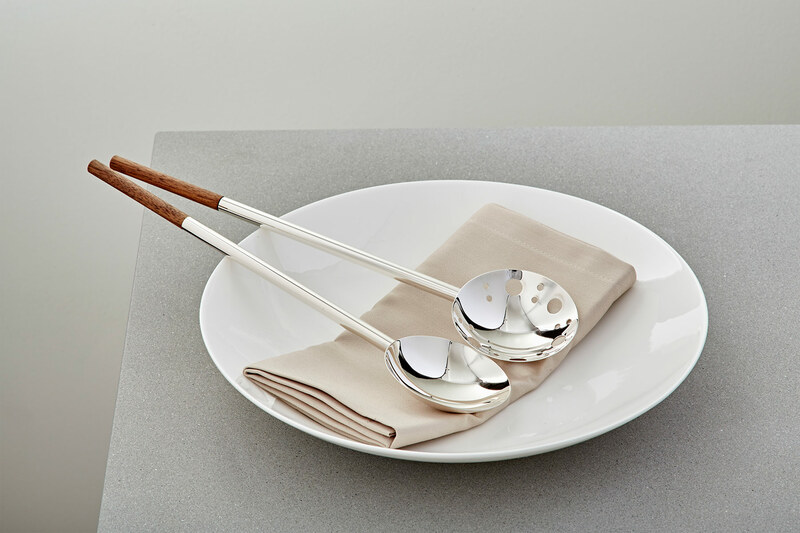 Created for the serious diner, a sophisticated range of fine dining silverware and crystal. Eat and drink in understated opulence.